captured by the entertaining Swamp Shots Photo Booth. dozens of residents within the first weeks. Saladino, Executive Director of Watercrest of San Jose. residents at multiple dining venues. and CEO of Watercrest Senior Living. shopping, restaurants, cultural attractions and sporting events. 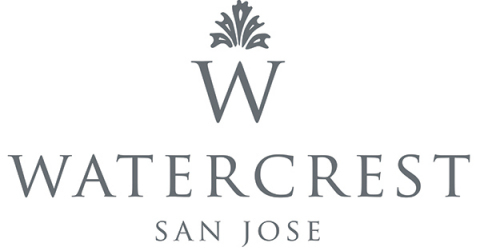 or contact Carina Saladino at 904-510-5482 or sanjose@watercrestseniorliving.com.